Ugandan culturalists have criticized a move by the National Curriculum Development Centre (NCDC) to drop 20 subjects from the O-Level syllabus. A recent media report quoted the head of NCDC, Grace Baguma, saying that the proposed new curriculum will retain subjects that are meant to develop competencies in technology, communication, analysis, synthesis, creative thinking, problem solving and teamwork. Baguma is quoted saying that about 20 subjects, including music, art, woodwork, metal works and political education, will be dropped because their uptake is low yet it is expensive to train and maintain the teachers. But the move is criticized as anti-developmental. 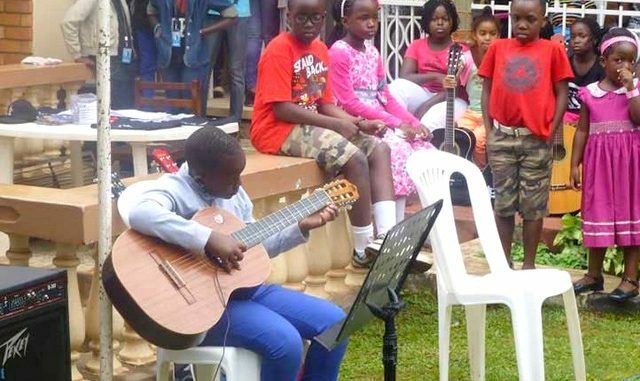 Cross-Cultural Foundation of Uganda (CCFU), board member Okoth Nyalulu says young people should be encouraged and supported to pursue music and art because the world needs it, adding that instead of abolishing it, music should be examined at A-level. Nyalulu, also the Prime Minister of Tieng Adhola, the Jopadhola cultural institution says Uganda’s cultural heritage must be promoted, including through the education system. She was speaking at the 7th National Heritage Competition Awarding Ceremony in Kampala. 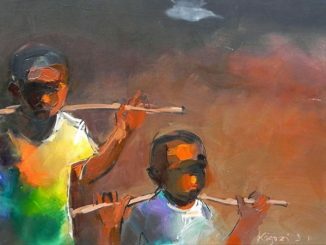 Visual Arts specialist Nuwa Nyanzi told this publication that the move is misguided, lacks oversight and points to non-appreciation of ‘who we are’. According to Nyanzi, it is disturbing that at a time when music and art are ruling the world, Uganda wants the core subjects scrapped from the education system. Nyanzi says anything that impacts humanity must be given attention, adding that instead of scrapping music and art, the government should invest more in it, including pumping money into research, marketing, innovation and scaling up. 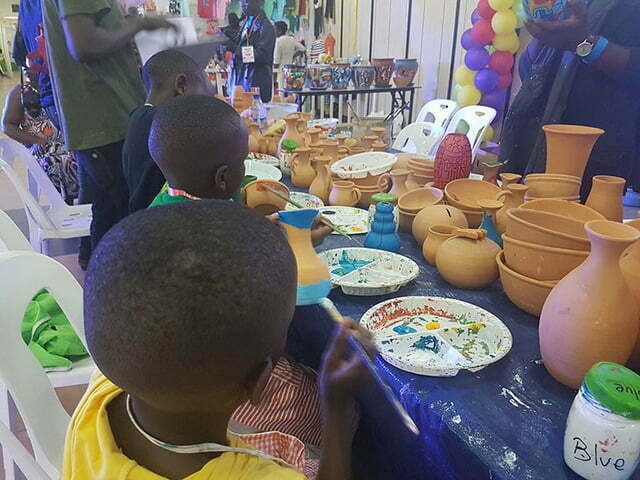 However, Emily Drani, the executive director of CCFU, said they had got the assurance that music, art and cultural issues would not be dropped from the syllabus but rather integrated, adding that she is still hopeful that the claim is not true. Drani says to the best of her knowledge, NCDC has not stated to them, as stakeholders involved in the formulation of the new curriculum, that music and art would be dropped. According to Drani, promoting the positive aspects of culture is the right thing to do. Prof Luutu Mukasa, the vice chancellor of the Marcus Garvey Pan Afrikan University said culture is multi-layered and touches many aspects of life and development that it must be promoted, both locally and globally. Professor Luutu said music and dance are so critical that they link different cultures, adding that culture is a footnote for any community and humanity. Sister Dominic Dipio from Makerere University said music, art and films are great conveyors of content crucial for humanity. Uganda’s education: is it worth it?